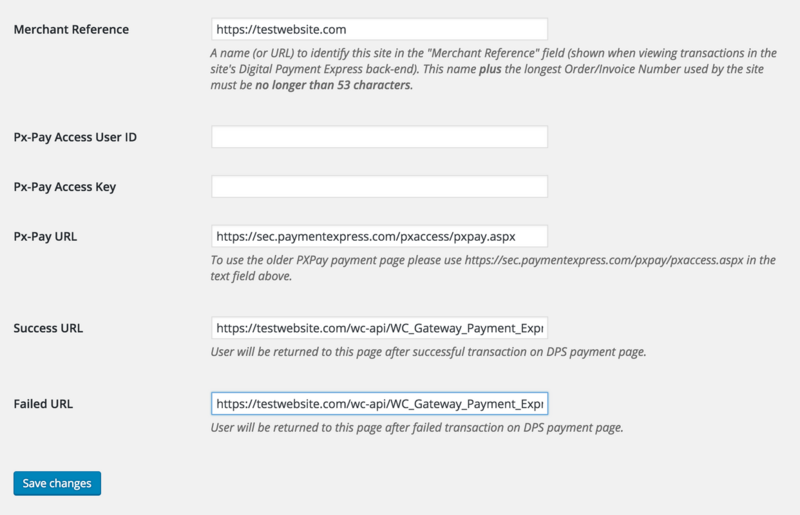 WooCommerce Payment Express Payment Gateway Extension: allows you to accept Visa and Mastercard payments via Payment Express using your PxPay credentials – requires a Payment Express account! 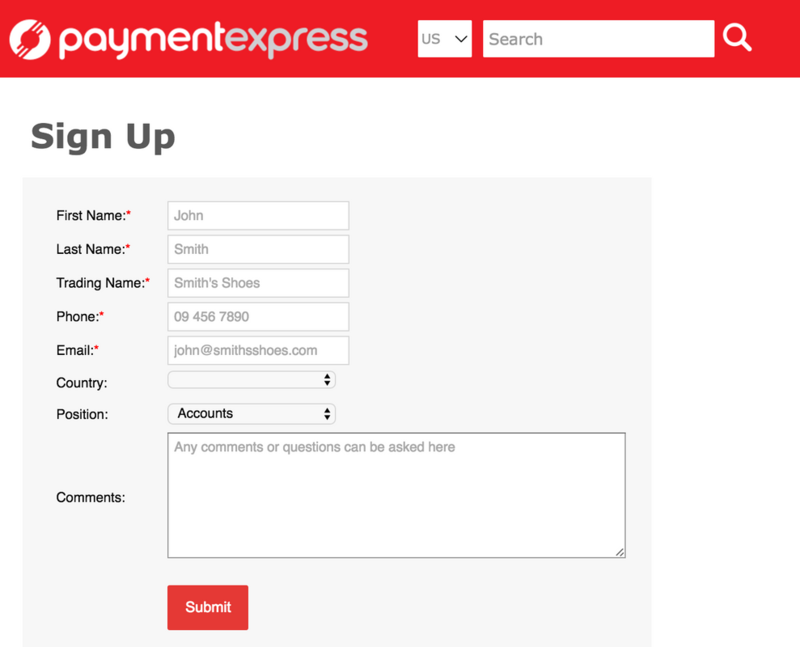 This extension allows you to start accepting payment via your Payment Express account (http://www.paymentexpress.com). To use the plugin, you’ll need to request “PxPay” credentials from Payment Express – there is no extra charge for this. This plugin uses the Payment Express Hosted Payments page service, so no SSL certificate is required to use this plugin.